There, I said it. 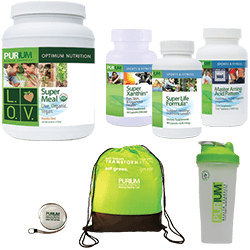 I have not mentioned the business aspect of Purium in my 3+ months of blogging here because I wanted everyone to focus on what an AMAZING product line it is, and it is. I have taken a fat 250+ pound 37 year old and transformed him into a lean, muscular 30 something in a few months. The coolest part of the whole thing? It has been BEYOND FREE. Once you go green you feel great and want everyone around you to feel great but you wouldn’t ever think of pushing it on them. Why not? Because, they will see you losing weight and ask what the heck you are doing. Once you explain that you are living GMO free via the 10 Day Transformation and explain all the benefits it has they become intrigued. Next you explain to them that when they join and order a 10 Day Transformation they will get 5-$50 gift cards to give to friends and family. This might seem cool but once I tell them that once those gift cards are redeemed not only do their friends save $50 but they get $50. It’s called give $50 get $50. Purium invented “Gift Card Marketing”. Its genius. Your friends save money and you make money at the same time. Win/Win. 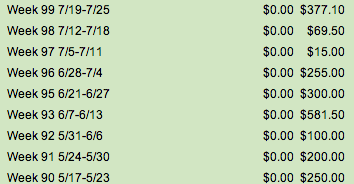 Those 5 gift cards they get when they order their 10 Day Transformation ($194.95 shipped) make them $250. 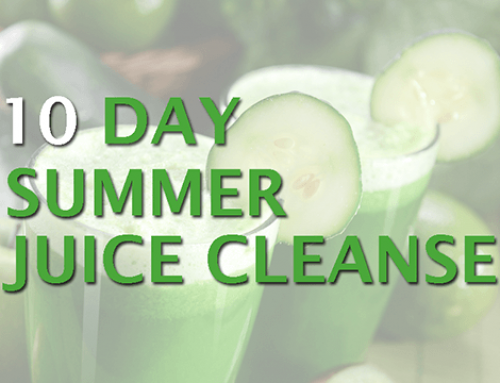 You can make $55.05 by ordering a cleanse. Wow. 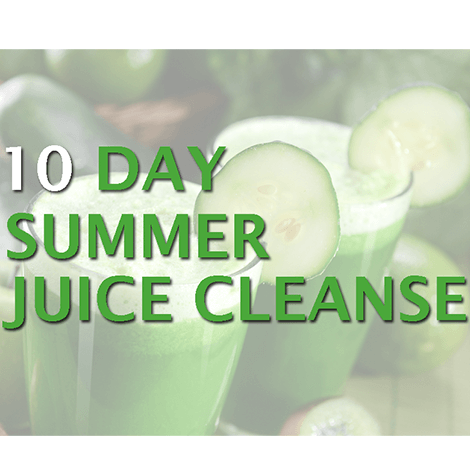 Next they say “I can make money by ordering a cleanse and losing weight?” Yes you certainly can. You can also order a 10 Day Transformation with 40 gift cards, 60 gift cards, or 100 gift cards. If you order a 10 Day Transformation with 40 gift cards it costs you $300. Those 40 gift cards can make you $2000. I have people sign up, order a cleanse, and by the time they get their cleanse they have signed up 4 friends and made $450 before they even start. The coolest thing about all this is that none of this involves “selling”. All you do is lose weight for ten days, let the world know about it as you do it at work, with friends, on Facebook, etc, and make money by helping your friends and family lose weight. How the F%^k can you say no? So I put it out there. 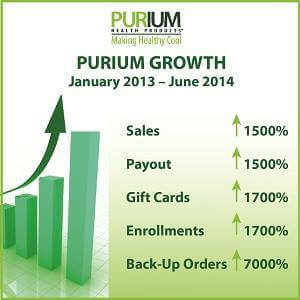 Purium has grown over 1500% in the last year. This year they are projected be on the top 100 fastest growing companies in the United States. A company I work for simply by losing weight and getting healthy. I don’t punch a clock, I don’t sell anything, and I don’t report to anyone. I wake up and get healthier by the day. The coolest part is the fact that I use these products every day and it doesn’t cost me a thing. Now a huge portion of my grocery bill has disappeared. Gone. And now I am living organic and GMO free. 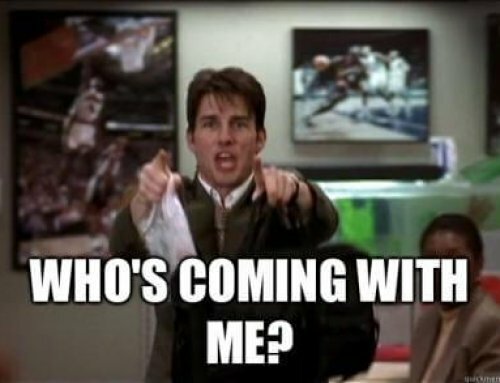 Who Would Do Well With Purium? 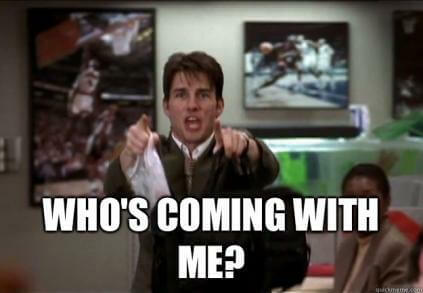 So to all the single mothers, stay-at-home moms, college students, people looking for a second stream of income, or anyone with an entrepreneurial spirit that likes the sound of losing weight and making money, shoot me a message and I will show you the ropes. I have put together a playbook that is being successfully replicated by other people and they are making money and losing weight all by helping their friends and family get healthy. They are not selling anything. They are giving gift cards to people to save them money to lose weight and get healthy and being compensated for it. 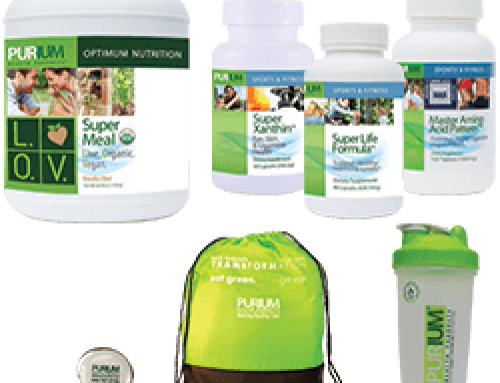 If you want to talk about this shoot me a text at 561-704-2754 or message me on Facebook or email me at JoeHarvey@LiveOrganic.Info. Do you like the sound of Making Money and Losing Weight at the same time?? ?